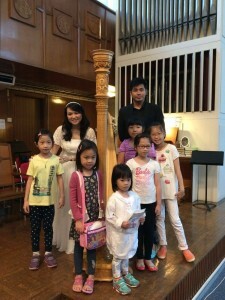 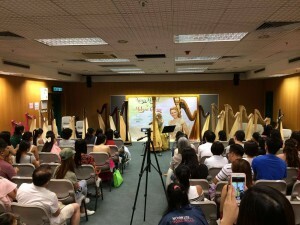 Music director of Artscity harp school, Melissa Calusio has written a new ensemble harp books with different childhood songs for 2-6 lever or pedals harps of different levels. 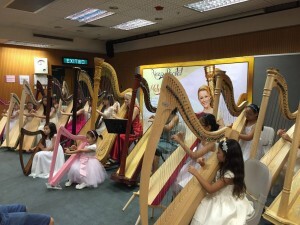 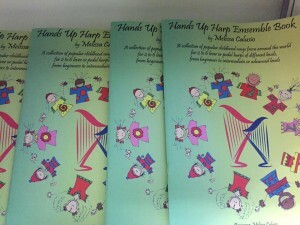 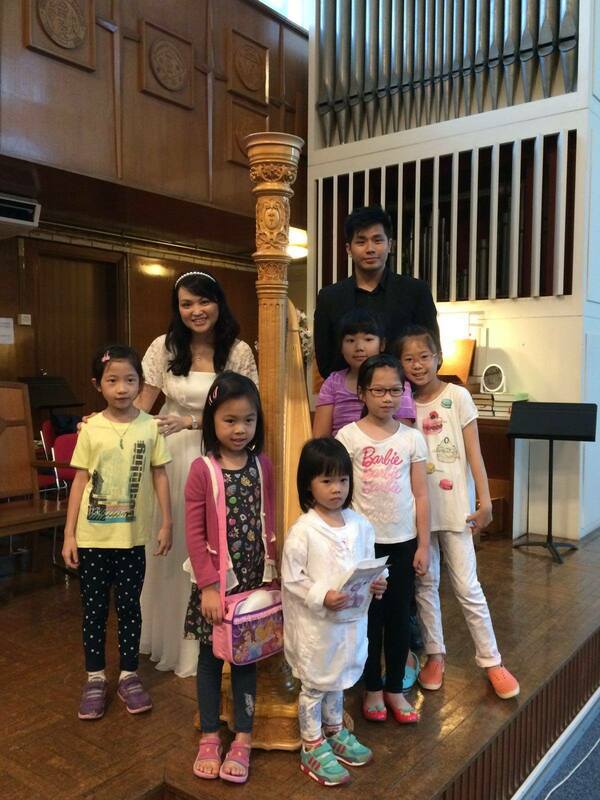 The new “hands up” ensemble harp book is released today and students of Artscity Harp HK played the music today. For ordering, please whatsapp 69809989 or call us at 28787790! 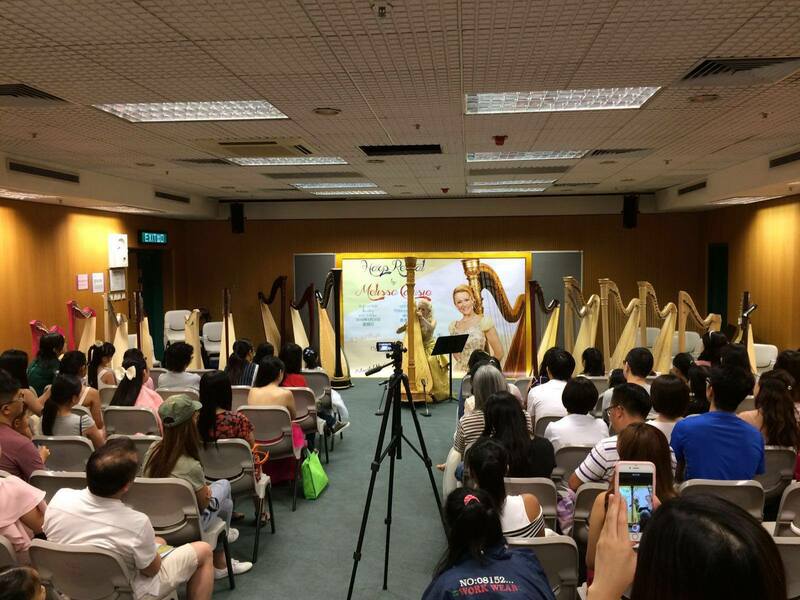 Congratulations to Melissa Calusio and the students of Artscity harp school for such a great performance. 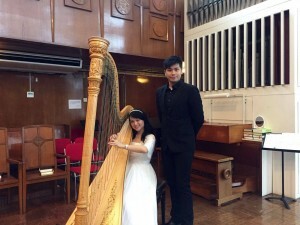 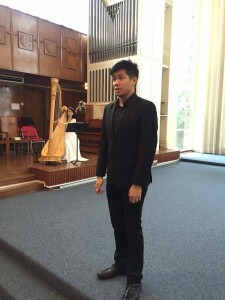 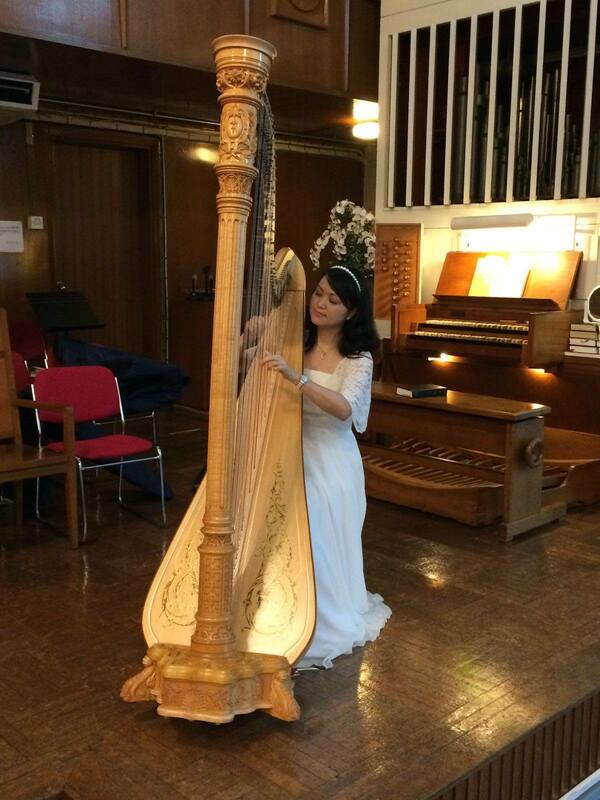 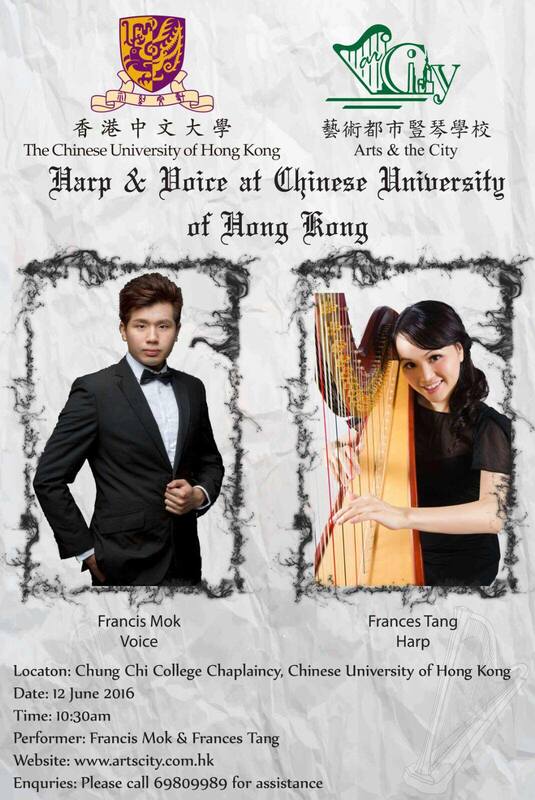 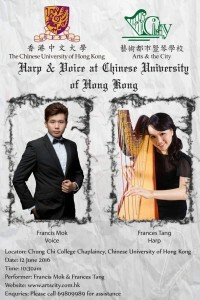 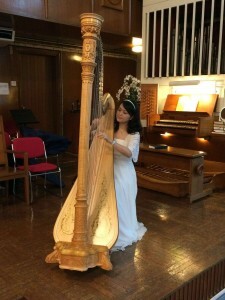 Harp and voice performance at Chinese university HK by Frances Tang and Francis Mok.